Home / Movies / Science Fiction Movies / Star Wars for newbie / Star Wars India Review / Star Wars: The Force Awakens Review / Why Is 'Star Wars: The Force Awakens' Absolutely Newbie Friendly? 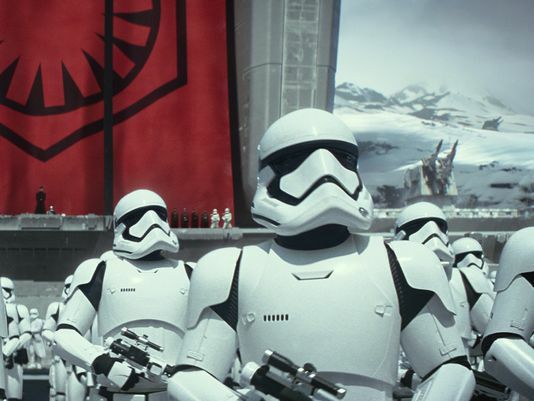 Why Is 'Star Wars: The Force Awakens' Absolutely Newbie Friendly? A movie you grew up with and now a movie to remember. Why it isn’t so easy to write a review about Star Wars – The Force Awakens? There is too much history involved. Unfortunately, I am the one who saw Star Wars series for the first time and I know I may not be the right person to review this movie without knowing the history. I thought of watching this movie because of the hype created around the globe. Reading too many good things about the movie tempted me to watch Star Wars. I had great expectations as I usually compare all epic dramas with LOTR series. Lord of the Rings is my yardstick to judge a movie made on such a grand scale. Being a newbie, I went to the theatres without knowing anything about the characters and their background. I was unaware of the kingdoms, the protagonist, and the antagonist, however, I thought of deciphering the whole plot as the movie paces up. The storyline of Star Wars for a newbie is not at all confusing as the dark characters are showcased like supervillains with masks and body jackets. The movie is about the fight between good and evil and how the dark powers of the evil trying to super-impose its power over the good ones. They call it the Resistance (Good guys) vs. the First Order (Bad guys). I don’t want to discuss the plot here but the fiction associated with the new installment of Star Wars will seriously make you think over and carry the whole movie from theaters to your dreams. 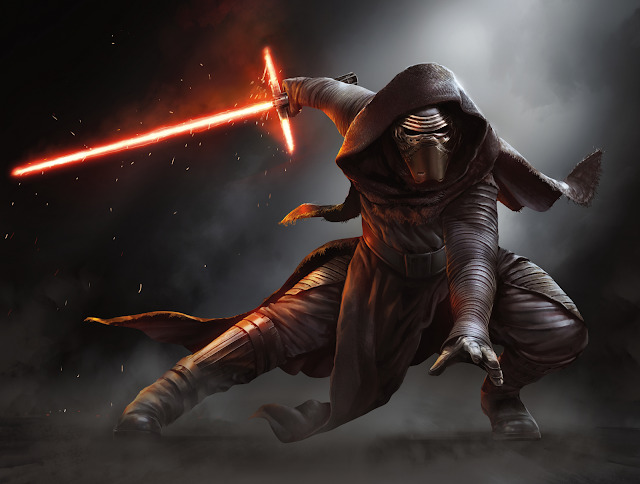 The amazing story of Star Wars: The Force Awakens will captivate you. The characters in the movie comprise of humans, droids, aliens, and animals and you feel no difference between them. Everyone in the movie is just brilliant and worth watching. 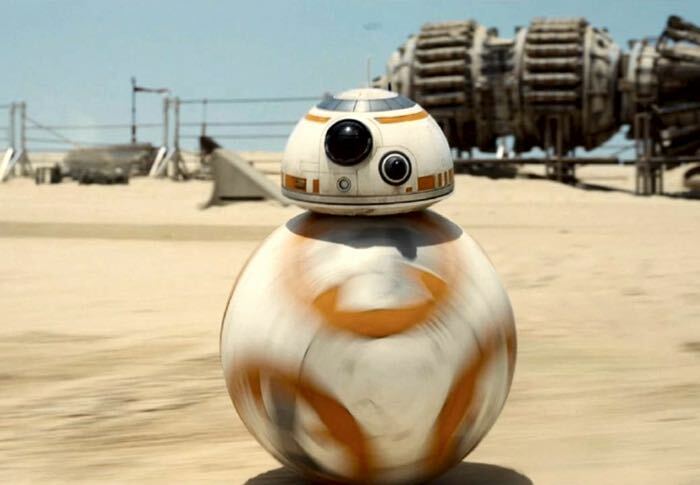 Even though droid BB-8 speak a language which we can’t understand still we can so very well relate to the feelings. Star Wars is an epic science fiction drama and we all want to see lots of action scenes but Star Wars – The Force Awakens is not only about action, it’s also about the relationship between father and son, two lovers, master-servant and how droids bond. The background score gives a feeling of watching a movie beyond human imagination. The future is well predicted while the emotions involved seem to be so up-to-minute. 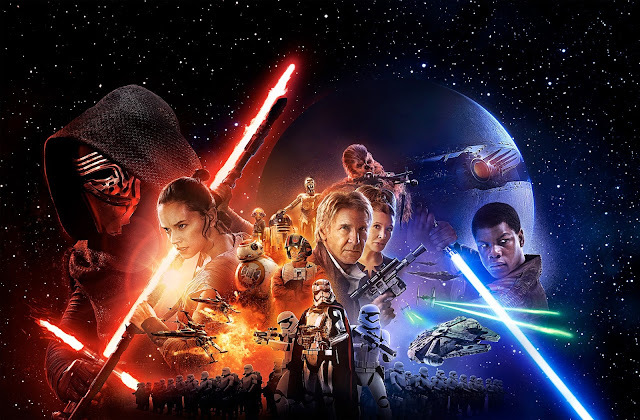 If you want to watch something worthwhile this winter, Star Wars – The Force Awakens is the movie of the year for sure. From Harrison Ford (Han Solo) to Adam Driver (Kylo Ren), from Daisy Ridley (Rey) to John Boyega (Finn), from Lupita Nyong'o (Maz Kanata) to Andy Serkis (Supreme Leader Snoke), everyone in the movie acted brilliantly. 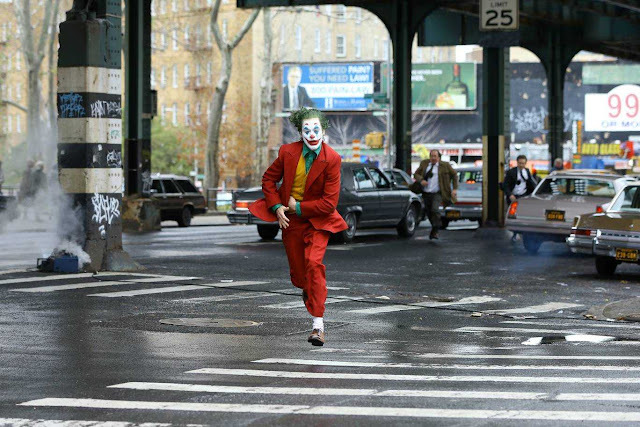 The visual effects in the movie will surely blow your mind. This movie is the start of another Galaxy war phenomena and it is destined to create a new benchmark for the next generation.